Guided by a local photographer participants will learn the art of architecture photography. Information for registered Open Program Artists. Registrations for new artists have now closed. 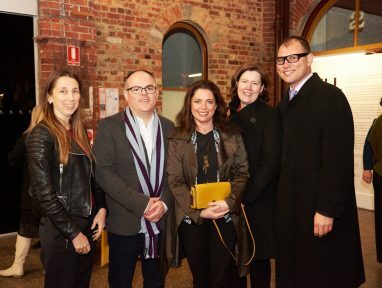 About the Ballarat International Foto Biennale, who we are and how we support our artists. New Photography Award now open for entries to exhibit in the 2019 Biennale. Dutch photographers Erwin Olaf and Hendrik Kerstens exclusive regional exhibition open till 24 February 2019. Entries for the 2019 Ballarat International Foto Biennale Martin Kantor Portrait Prize are now open. 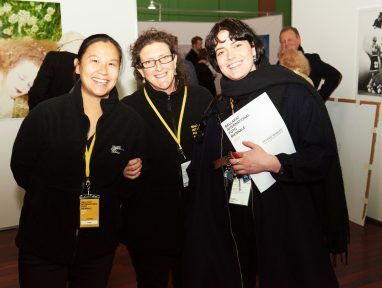 Volunteer with the Ballarat International Foto Biennale. Save the dates for our 2019 Foto Biennale opening on 23 August. Subscribe to keep up to date. Join our Patron and Supporter Program. The Education Programs are designed to educate through art, and promote visual literacy, higher order thinking and communication skills alongside the key premise of sharing and contributing to the community. We invite you to support the Ballarat International Foto Biennale and help us fully realise our vision for this major cultural event.